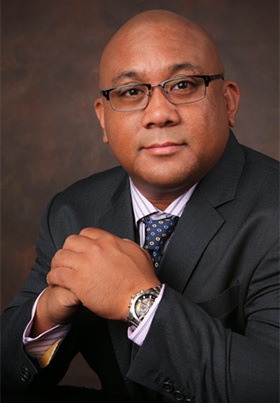 My name is Dr. Jimmark Abenojar. My training and experience is broad and includes general psychiatry training and child & adolescent subspecialty training. 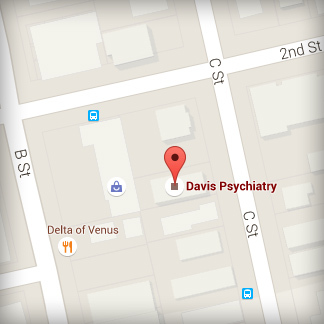 I am also a diplomate of the American Board of Psychiatry & Neurology and have been practicing medicine since 2005. I have been working in the field of mental health since 1995. I have trained, worked and provided care in a vast array of settings, at various levels of care, and with very diverse populations. Below are a list of some of the facilities and organizations I have had the pleasure to serve.